A lost island cut off from the outside world by swirling currents. 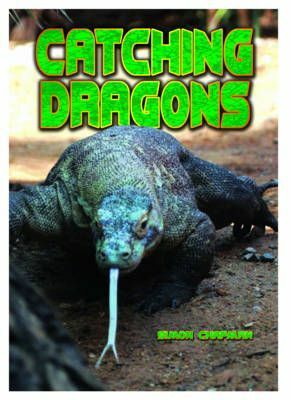 With craggy volcanoes and thorny jungles, legend had it that the place was home to dragons. This is the story of how an explorer set out to catch one of them.